We would like to THANK EVERYONE that was involved in making Pizzastock 2.5 our largest event to date. It doesn't matter if your contribution was large or small, it ALL mattered. We far exceeded our expectations by putting over 400 people in the Tupelo Music Hall and raising over $8,500. How cool is that? The proceeds from this event are going towards the Upper Room's new program 'We Are One', which has now started its programs, and the new Jason R Flood Memorial non profit 501(c)(3). We are excited as we venture out to make Mental Health and Suicide Prevention a priority. 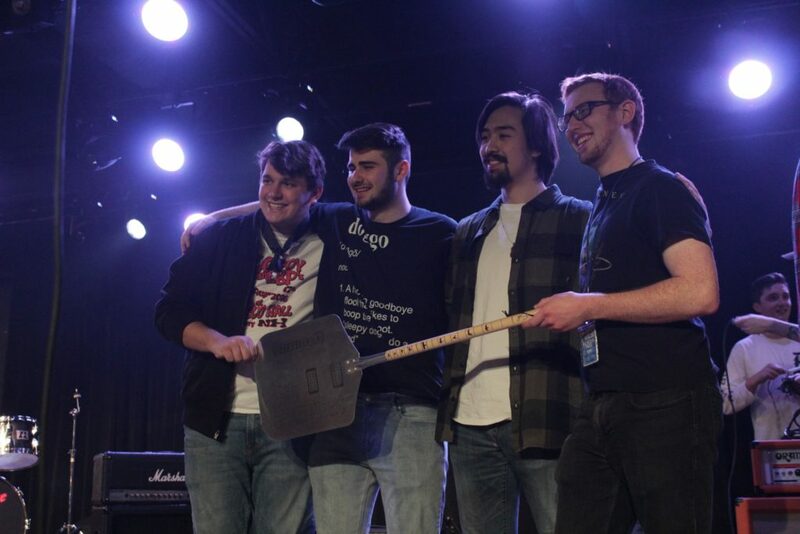 Congratulations to the winners, Fourth Degree. And and sincere thanks to ALL of the bands for putting out performances that everyone will remember and made for a great day of music and community.